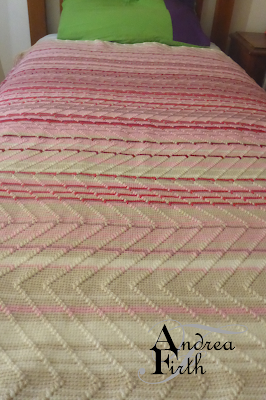 On the last day of 2015, a post came up on my Facebook feed about crocheted temperature rugs. 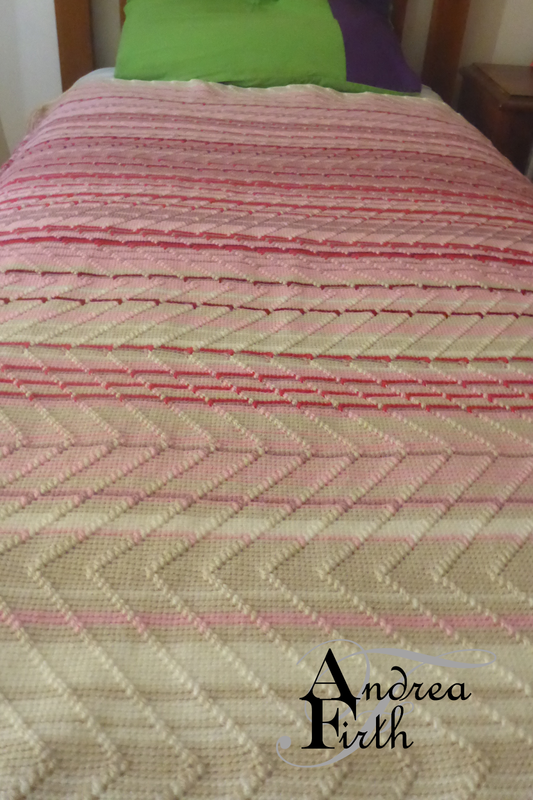 The idea is that you crochet one row of a rug per day, using a colour chart linked to the temperature of that day. Intrigued, I did a bit of reading, but discounted the idea. The idea however, was still rolling around in the back of my head, leading to a brainwave one day of making each of my kids a single bed size rug, using temperature data for the first year of each of their lives. Of course, the colour schemes would have to match their favourite colours too. 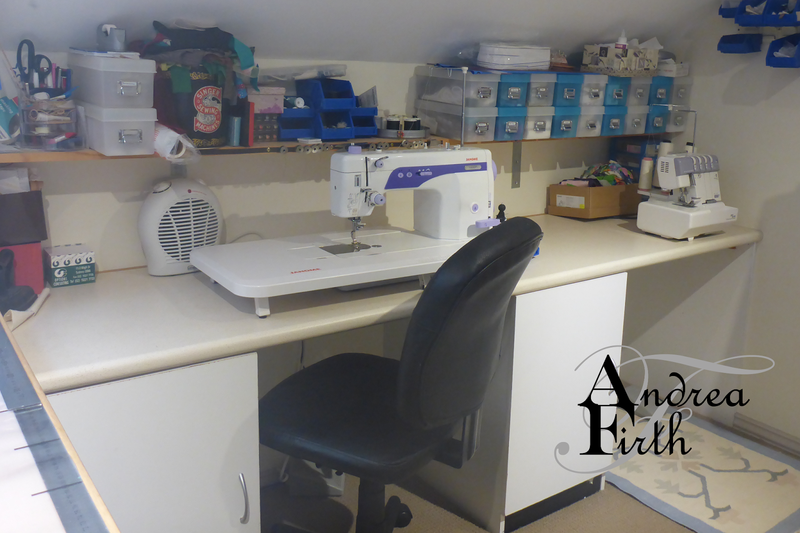 I've been wanting to do a post for a while an indeterminate number of years about my sewing space, but have always been put off by how cluttered, messy and generally untidy it looks. When is a good time to do this post? Truthfully? If I want it to look tidy, probably never. I have a tendency to jump right into the next project as soon as I have finished something, and not pack away patterns, scissors, pins, scraps etc. I am also prone to rummaging through my stash and putting aside fabric that I want to make up next, and leave it on the edge of my cutting table. Indefinitely. When I have a large scale projecct like curtains to do, I am forced to do a bit of a clean up, as I need all the space I could get to manoeuvre multiple metres of fabric around without knocking everything off every available surface. Organising my studio was also helped enormously by putting in my pigeon holes and store room fabric storage. Here's a panoramic shot of my studio that I took a few years ago - MESSY! I decided to do a whirlwind cleanup and take photos as part of my January hosting of the Stashbusting Sewalong. What better way to get organised than to clean up your sewing space. When I walk into my studio now I feel inspired to use up all that space and SEW SOMETHING! I know I'm a bit behind in blogging my 2016 makes. 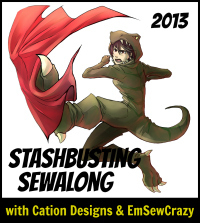 OK, make that a LOT behind, but 2017 is a new year, and to kick off January, I am hosting the Stashbusting Sewalong, with the theme of "Sewing Organisation." I'm determined to get myself organised for this year, and I hope that some of the links I have later in this post can help you to get organised too. 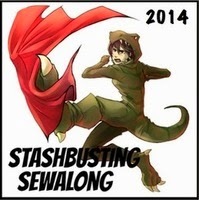 If you want to find out more about the Stashbusting Sewalong, be sure to join our Facebook Group where all the action happens. 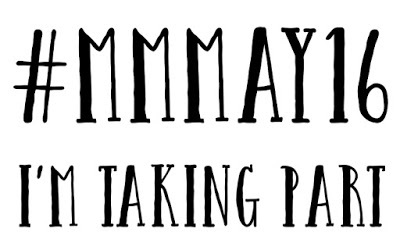 With the end of year craziness that inevitably happens each and every year, it's great to take some time out at the start of a new year, and think about your sewing plans. I like to give my sewing studio a bit of a clean up, and take stock of what I would like to sew in the coming year. Having gotten myself a non sewing related job near the end of last year, my sewing time evaporated overnight. This has made it even more important to get organised to make time to fit any sewing in at all, but more about that later in the post. The Sew Alongs and Sewing Contests Facebook group hosts regular Seasonal Sew Wardrobe challenges, and a new challenge started mid August, on the theme of "Destinations." I have been looking ahead recently, and realised that there is a gap in my wardrobe for dressy sort of clothes that could also be worn in an office environment. I have been wanting to make a custom fit bra for my mother for ages. I don't get to see her that often though, and when either she is visiting me, or I'm visiting her, by the time I think of it, there isn't enough time left to get it done. When my daughter found out that I was making matching mother and son shirts, her first question was, where was hers? I could have predicted this response, and thankfully, I had an answer to her question. I promise that I finished making this dress in July, as part of the Stashbusting Sewalong July theme of, you guessed it - Dresses! Although I scraped in finishing this dress on the last day of July, it took me a while to get some photos that didn't look washed out, and even longer to write this post. I am a designer and dressmaker based in Sydney's Inner West. When not sewing for other people, I try and squeeze in some sewing for myself (and sometimes my family if they're lucky!) and work on a myriad of crafts, and occasionally cooking. Whatever I'm into at the moment, you can be sure that it's something creative. Join me on my journey through obsessions of creativeness.